Judging a book by its cover…..Few books have impacted my life as greatly as “Community of Christ Sings”, and I have literally read thousands. When my kids were young, a movie, The Never ending Story, captured them with the idea that opening the pages of a book launched them into a storyland where they lived a character within its pages and determined the path and plot of the epic story. Such has been my experience with the songs we lived within the pages of our new hymnal this weekend. Words such as sacred, sacramental, consecrated, sanctified, naturally depict our mutual walk together in the rapture of whole person communion with God as we collectively sang together. Song after song opened our lives to a journey of new realities of human need, new awareness of our inclusive global identity, of Christ’s mission calling us in personal heart lifting visions that empowered our gathering. What soaring joy captured so intimately our emotions, which lived on the edge, erupting, as the intersection of profound words, exhilarating melodies, blending harmonies, gifted musicians, endowed understandings and Spirit pronouncements merged. We were truly filled with the essence of sacred. We looked in each others eyes with knowing. We had worshiped. With one another we were sacred community. We sensed the opening words of D&C 163 proclaiming that “Community of Christ, your name given as a divine blessing, is your identity and calling.” The songs we lived imprinted this theme upon our hearts. We know whose we are and who we are. Those who live in the marginalized shadows of invisibility in our world became ever so real as we envisioned and personalized their reality in our communities and our part to play. "Here we are Lord, use us". We dramatized the insightful words of truth contained within these pages so expressively that they reverberated throughout the chapel causing the surface of the African drum to vibrate. 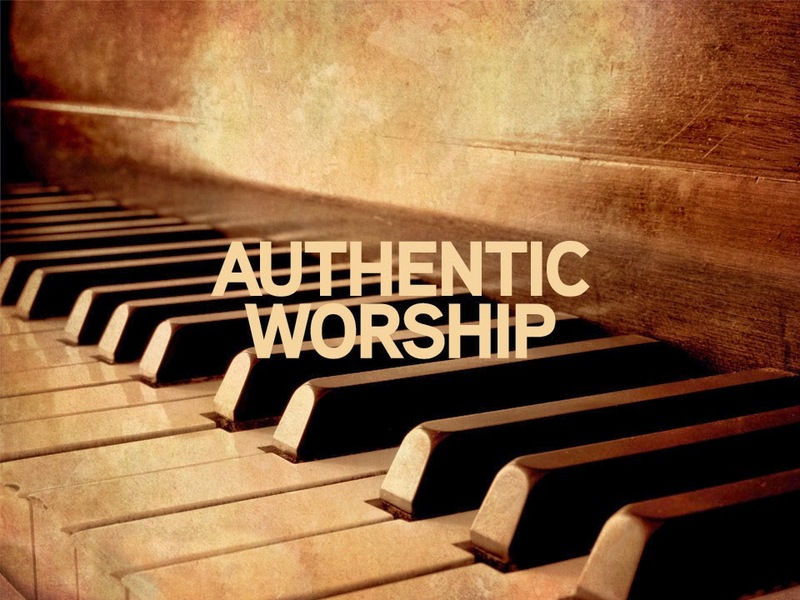 We walked the Worshiper’s path as singing, reflecting, discerning disciples in musical video. The cost of grace became a reality as we sang and lived the Easter story. We learned of the writers and creators of the songs, words and developers of this book; a living expression of revelation. Blessed are we for being part of each others lives through this rich experience of retreat. As one quoted during our benedictory worship, “our worship has ended and now the service begins”; we covenant to be a blessing in the congregations and communities to where we each live. May we be open and vulnerable to the Spirit that accompanies us. May we journey within the pages of this living songbook and become contributing authors of the never-ending story of Christ risen. Join us in song, in life!